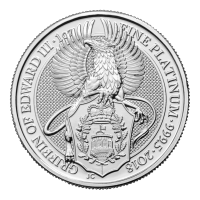 Order your 1 oz 2019 Austrian Philharmonic silver coin from our store online for the best price on the web. 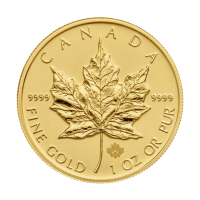 This silver coin is the latest edition in a range which saw inception in 2008; the gold version of the coin was released roughly three decades prior, back in 1989. 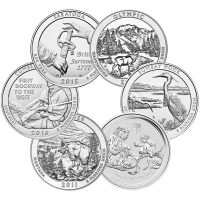 The coin’s reverse features an array of meticulously rendered musical instruments, including the bassoon, the Vienna horn, the harp, the violin and the cello. Also on the reverse, the name, ‘Vienna Philharmonic’ and the word, ‘silver,’ written in German. The obverse features the Great Organ of the Golden Hall, which stands in Vienna’s great concert hall, rendered here in exquisite artistic detail. Also on the obverse, the Austrian legend, details of weight, metal content and purity, the year of issue and the coin’s denominational value. 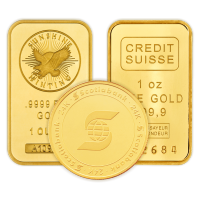 The Austrian/Vienna Philharmonic coins have proven to be amongst the most popular bullion ranges in Europe, making them a sound investment and an absolute must-have for collectors. 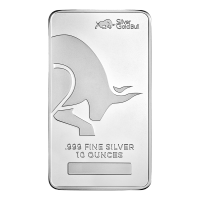 Celebrate your love of music and diversify your holdings with a 1 oz 2019 Austrian Philharmonic silver coin today. 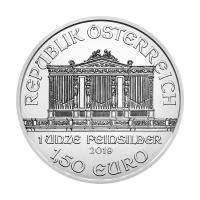 1 oz 2019 Austrian Philharmonic Silver Coin Order your 1 oz 2019 Austrian Philharmonic silver coin from our store online for the best price on the web. 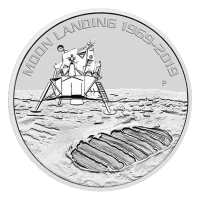 This silver coin is the latest edition in a range which saw inception in 2008; the gold version of the coin was released roughly three decades prior, back in 1989. 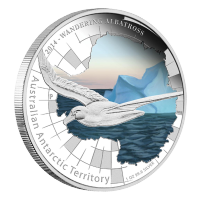 The coin’s reverse features an array of meticulously rendered musical instruments, including the bassoon, the Vienna horn, the harp, the violin and the cello. Also on the reverse, the name, ‘Vienna Philharmonic’ and the word, ‘silver,’ written in German. The obverse features the Great Organ of the Golden Hall, which stands in Vienna’s great concert hall, rendered here in exquisite artistic detail. Also on the obverse, the Austrian legend, details of weight, metal content and purity, the year of issue and the coin’s denominational value. 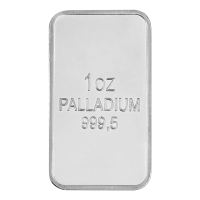 The Austrian/Vienna Philharmonic coins have proven to be amongst the most popular bullion ranges in Europe, making them a sound investment and an absolute must-have for collectors. Celebrate your love of music and diversify your holdings with a 1 oz 2019 Austrian Philharmonic silver coin today.